We know you expect reliable quality and consistency and we are passionate about delivering just that. Your customers trust you to deliver them excellence on a plate and we are trusted by our customers to put great meat on their menus. To build that trust we have clear sourcing strategies, streamlined processes and efficient logistics and we do everything with a professional yet personal touch. We always act with integrity, working in the mutual interest of servicing our customers and supporting our colleagues. We believe we are the best at what we do. We want to share our knowledge and expertise with you and your team. 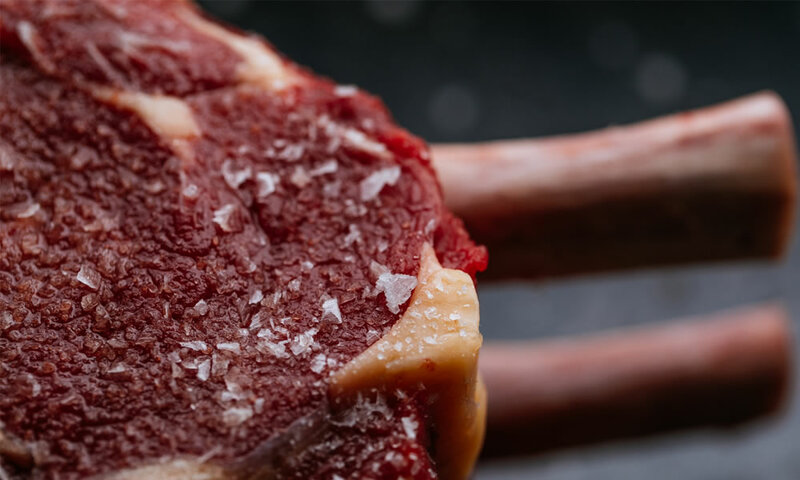 Passion comes from a place of loving what you do and wanting to share that love with others who will appreciate and benefit from it and we believe our passion for putting great meat on your menu shines through. We are not the biggest single foodservice meat provider in the UK by mistake. We are the biggest because we put our customers at the heart of everything we do, developing strong relationships, built on the quality of our meat and customer care. Find out more about some of our current commitments here. The implementation of route harmonisation software has reduced our deliveries by 300,000 unnecessary food miles, that’s equivalent to roughly 10 times around the world. As part of our fleet upgrade 60% are moving over to EURO 6 vehicles which offers around a 6% reduction in carbon emissions, equal to burning 1 whole ton of coal. 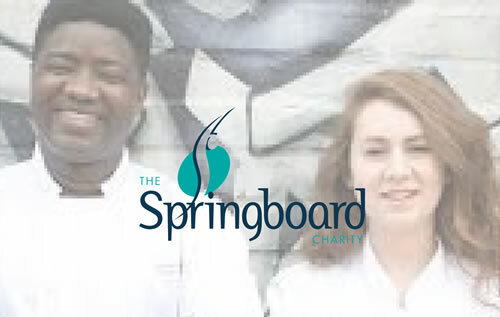 Springboard is a charity working with the Hospitality, Leisure & Tourism Industries. It aims to relieve poverty & unemployment and advance the lives & education of young people. They achieve their targets by providing access to careers information, education, work experience & training. We are proud to support Springboard with some of their flagship fundraising events. 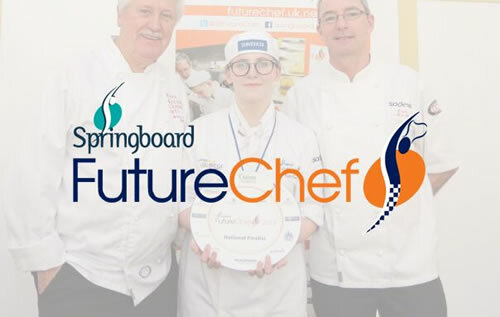 We are a Silver Sponsor of one of Springboard’s key programmes, FutureChef. FutureChef is the best industry backed resource matched to the food related curriculum. Aimed at young people aged 12 - 16, it inspires them to cook through classroom resources & activities, industry skills demos & challenges and competitions & awards. Fairfax Meadow is an associate member of the RACA. 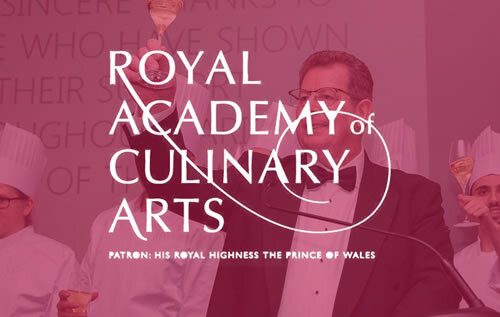 The Royal Academy of Culinary Arts is Britain’s leading professional association of Head Chefs, Pastry Chefs, Restaurant Managers and suppliers, uniting like-minded professionals in the pursuit of a stronger future for the hospitality industry.